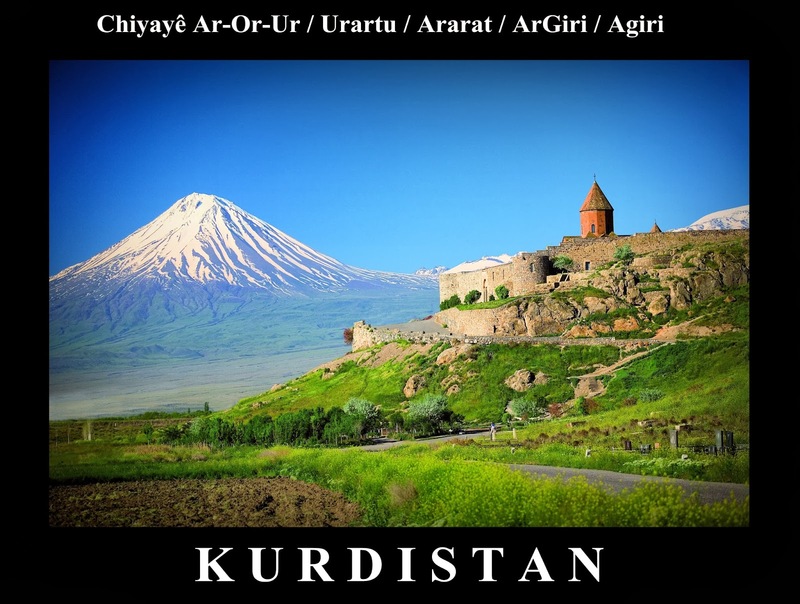 Targum, a Jewish source of Talmudic period, consistently understands Ararat to be located in Corduene and not in Armenia. This region is usually identified with the landing site in Deluge mythology. According to Aggadah, Noah landed in Corduene. Berossus was also of the opinion that Xisthros landed with his ship in Corduene. Josephus cited the evidence of Berossus as proof that the Flood was not a myth and also mentioned that the remains of the Ark were still visible in the district of Carron, presumably identical with Korduene. In Nashim, the third order of Talmud, Rav Nahman bar Jacob has allowed proselytization of Kurds from Corduene. This points to the existence of Jewish converts among the population of Corduene in the early 4th century.